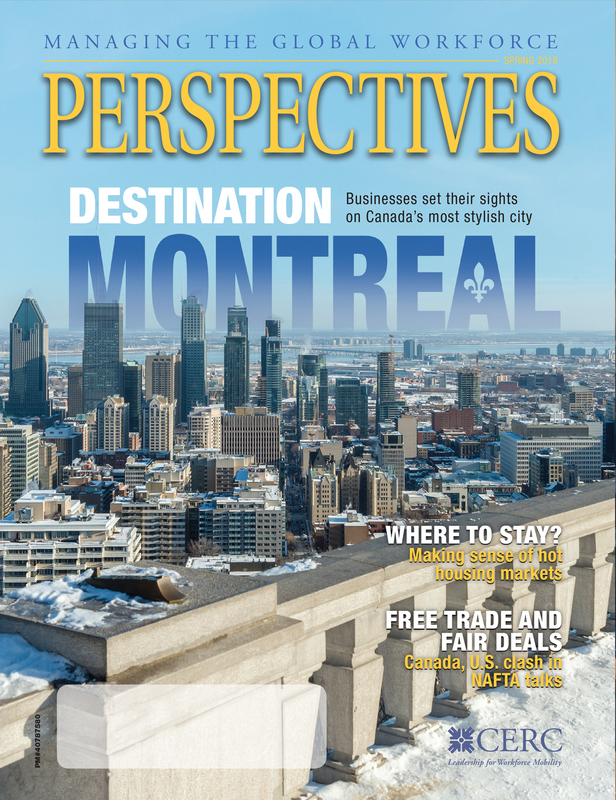 Perspectives magazine is published four times per year for CERC members. 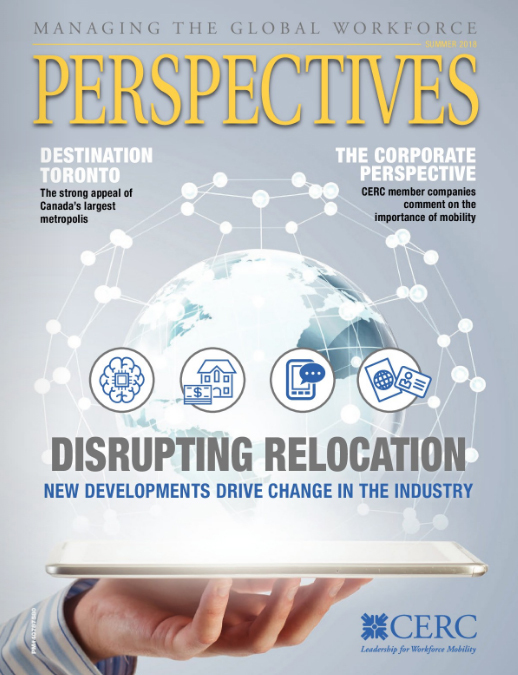 It delivers in-depth coverage of the issues facing the relocation industry today and in the future. 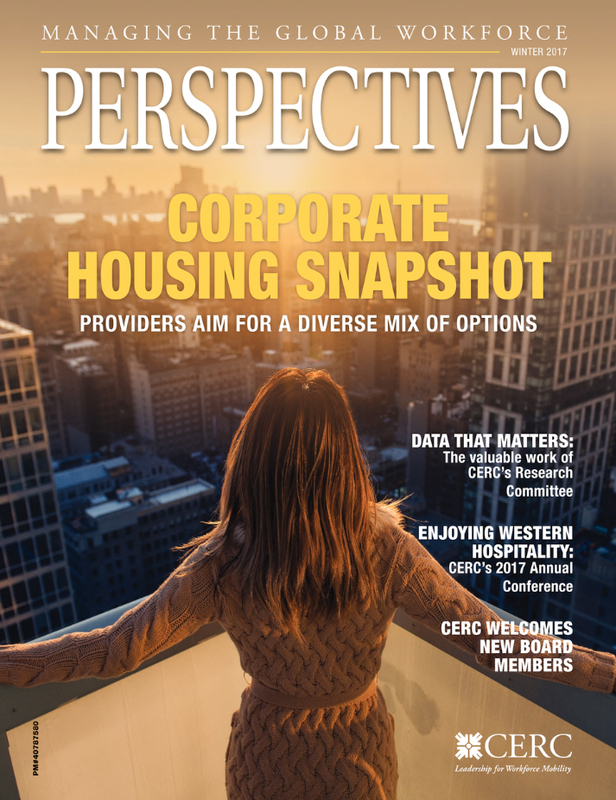 The magazine is a reliable source of information and analysis of the latest issues that impact management of relocation and mobility programs. Over two thirds of CERC members read every edition and rate the overall quality of the magazine as very good to excellent. Members can search archives of back issues of the magazine. To advertise in Perspectives magazine click here.